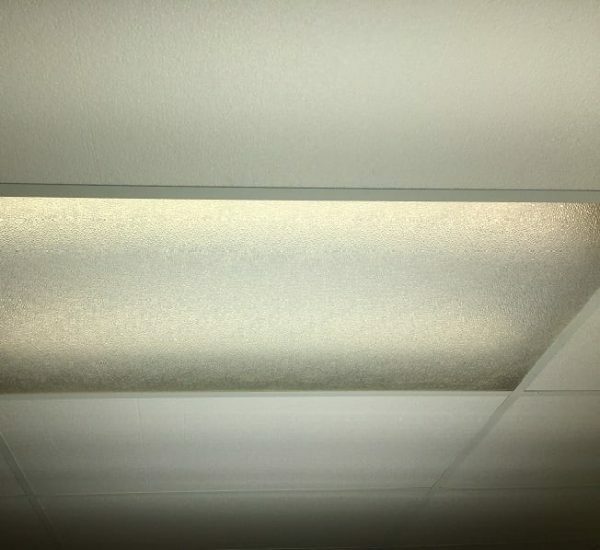 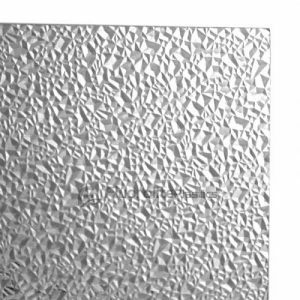 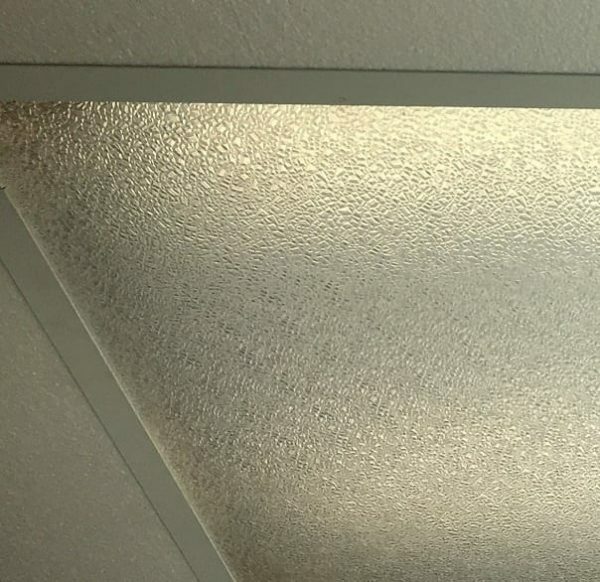 Non-yellowing and break resistant, Fluorolite’s Acrylic Clear F10 Cracked Ice Lighting Panels are an ideal choice to create visual comfort in environments lit by overhead fluorescent lighting fixtures. 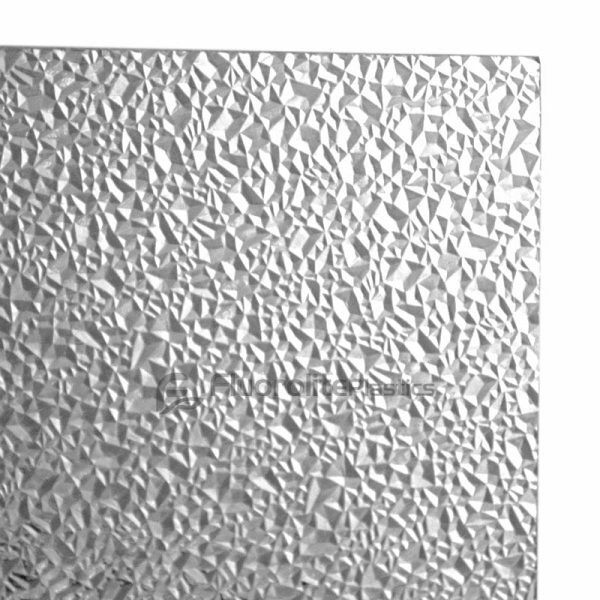 Available in Cracked Ice, Prismatic and Prisma Square patterns. Available in Cracked Ice, Prismatic and Prisma Square patterns.